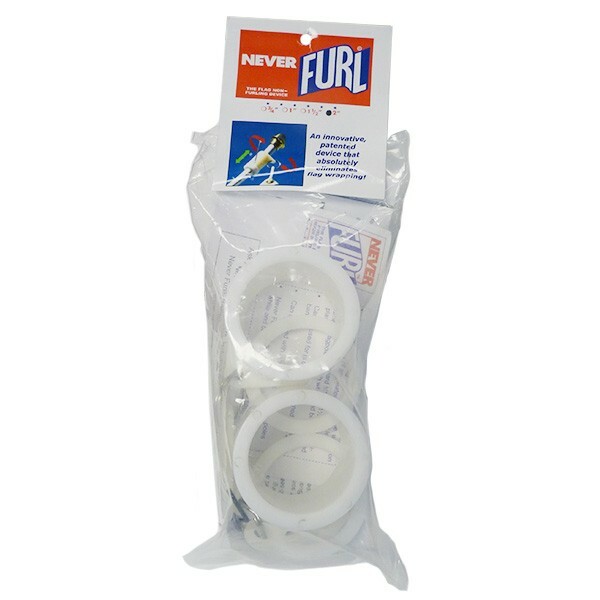 Never Furl Unfurler, 2", White. Each package also comes with step by step installation guide. 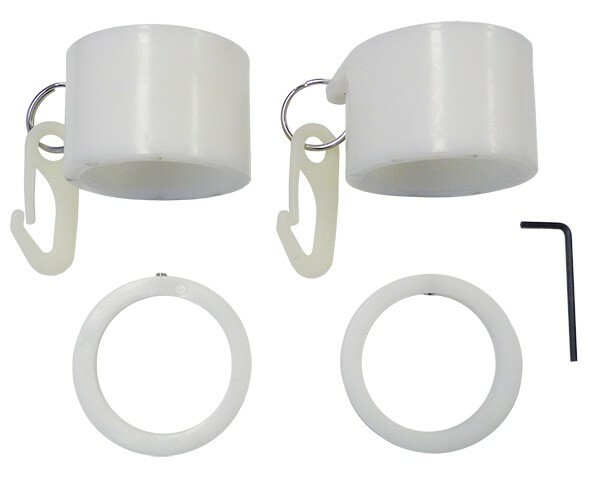 Replacement collars are available. Click here to purchase. 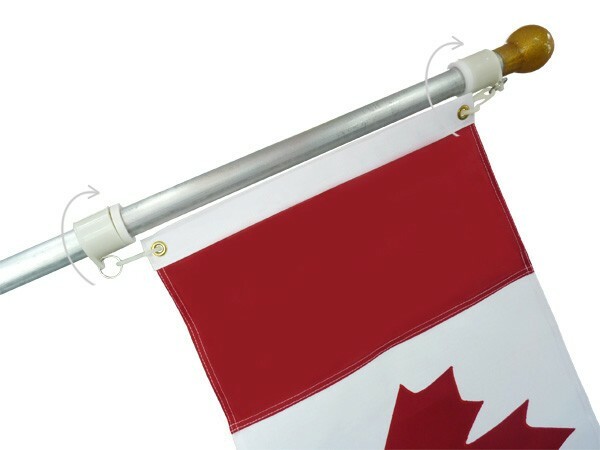 Please Note: We do not offer 2" diameter flagpoles on our website, however, if you have a 2" diameter flagpole and need an anti-furl device, this Never Furl 2" unfurler will work for your pole. If you have any questions, please contact The Flag Shop nearest you.